Many of us may be curious to know how to find the IP address of your friend’s computer or to find the IP address of the person with whom you are chatting in Yahoo messenger or Gtalk. 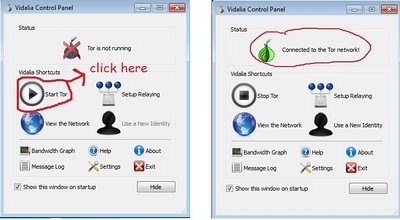 In this post I’ll show you how to find the IP address of a remote computer in simple steps. This is an easy method to grab someones IP address using php scripts . What u all need to do is just copy the code below and paste it in notepad and save it as ip.php or anything. 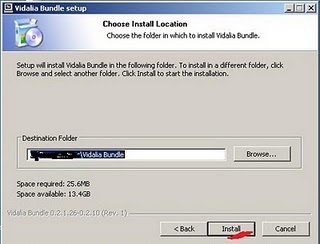 Give the link to victim, as soon as the victim clicks on the link IP will be grabbed into a text file in the free hosting site. We all many times use proxies for staying anonymous on internet. Lets quickly check out , what we are actually doing while using proxies. 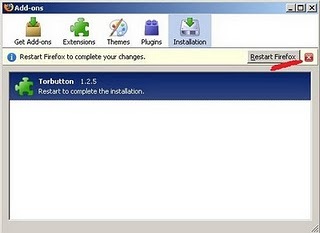 We first connect to a proxy server which brings resources requested by us from the web server. Thus a proxy server hides our identity by acting as an intermediary between us and the web server that we are accessing. Suppose we break into a server using a proxy server thinking that we are anonymous. But what if owner of web server starts enquiring about the clients connecting to it using the proxy server and it is possible that owners of proxy server might reveal our identity. This means we cant actually rely on proxy servers for being anonymous online. Here comes the concept of THE ONION ROUTING (TOR) into picture. By using this , the client traffic is supposed to be passed from three different servers or nodes before reaching to actual web server. It may randomly take any path through any three nodes. * Node 1 knows only actual origin(client) but not actual destinantion(web server). *Node 5 neither knows actual origin nor actual destinantion. *Node 9 knows actual destination but not actual origin. Thus no one exactly knows which client is accessing which web server. So it is highly anonymous. Step 1. 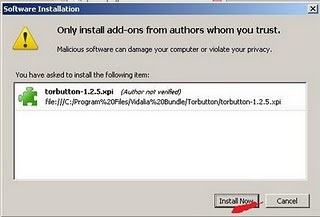 Download the TOR client from the given link and run the setup . 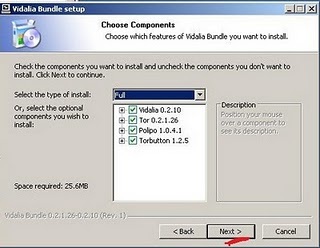 Note: You need to install a Mozilla firefox add on which is included in package you have downloaded to use Tor. Step 2. 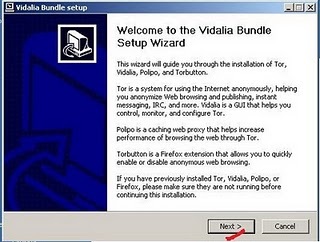 Open the ‘Vidalia Control Panel’ from the task bar and Click on ‘Start Tor’. Step3. Now open Mozilla Firefox browser, single click on red highlighted ‘Tor Disabled’ on right corner of browser and it will turn to green highlighted ‘Tor Enabled’. 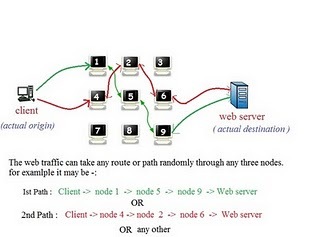 Now just log on to ‘www.whatismyip.com‘ and you will see your new public IP address that will keep changing after an interval of time according to the path randomly taken by web traffic through three different nodes.